Welcome back to my agent blog. I wanted to share with you today some great software we have gotten recently. When using lead generation software, you want to let it do the heavy lifting for you. 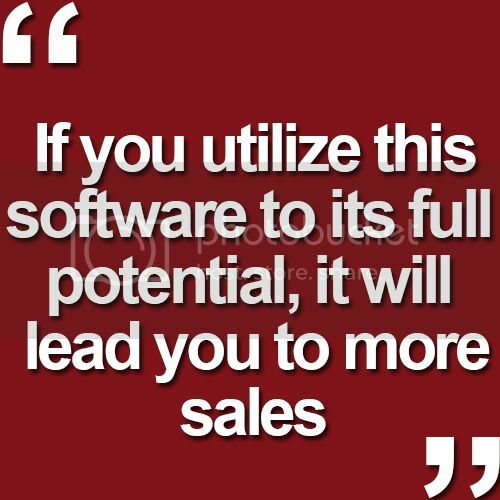 We use Boomtown as a CRM and when I dug into it, I realized we are only using this software to 60-70% of its ability. The true measure of the conversion rate of your internet leads is how often you touch them, and what your follow-up plan is over time. There are a ton of great CRM’s out there that show you how often leads come from your website, what homes are doing, and makes sure you are matching up their activity with your action plan. If you have any questions for us or suggestions for a future topic, feel free to give me a call or send me an email. I’d be happy to hear from you!